for 10 days of heavenly vacation! 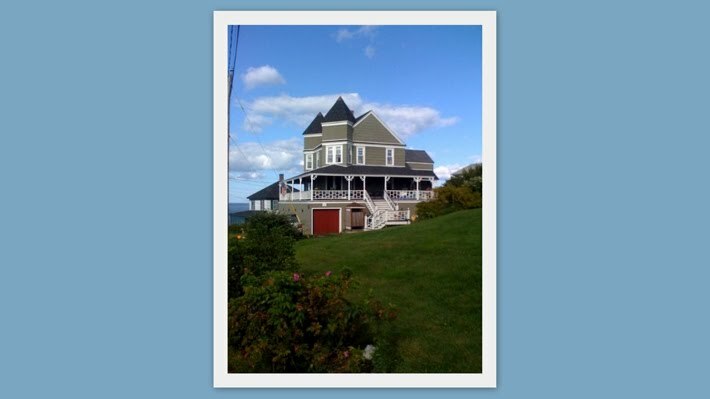 We'll be in Block Island for 3 days with friends & then off to Maine for the remainder with family...staying in this lovely house. Internet connections will be iffy at best. If I can post, I will. I plan to take lots of photos & cook lots of good food!